The Community Bakery is one of Little Rock’s oldest and best known bakeries. It’s famous for its friendly service and great handmade cookies, cakes, and pastries. The corporate offices are located on the second floor above the main bakery. 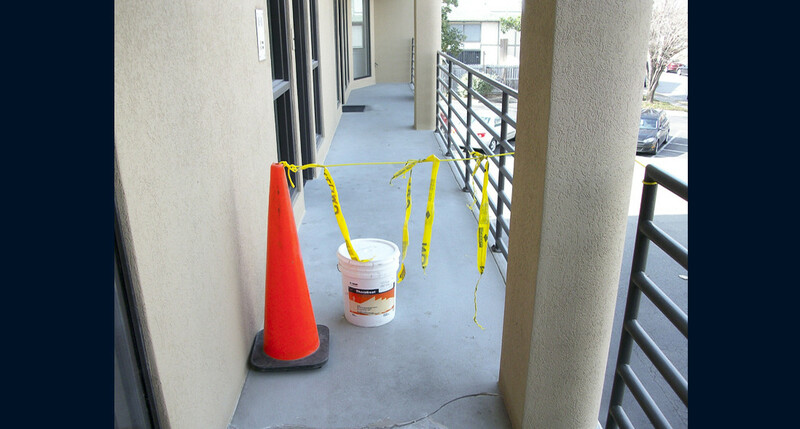 A concrete balcony walkway surrounding the offices began to show signs of wear and deterioration. The bakery owners called upon Western’s Little Rock branch for repairs. Western’s restoration crew went into action. 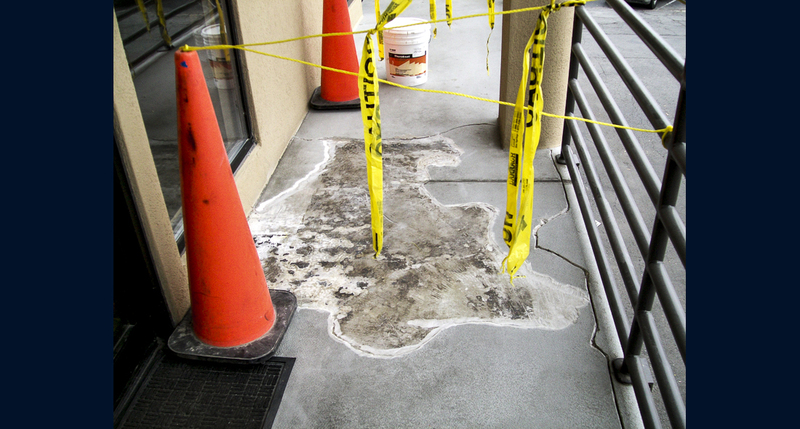 Cracks in the concrete slab were routed out and caulked. Deteriorated concrete was repaired. 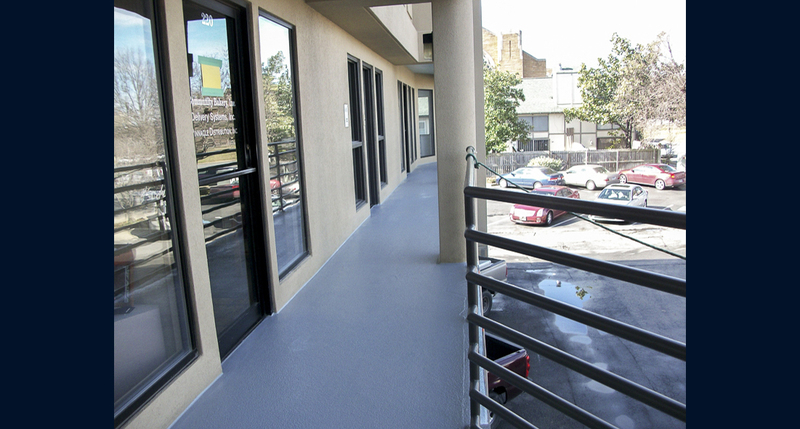 Finally, a non-slip deck coating was applied to protect the walkway and add many more years of service.